We are committed to delivering the highest quality, lifelong, learning experience to accounting professionals in the oil and gas industry. We offer a variety of professional Continuing Professional Education (CPE) classes to meet your needs in a demanding and competitive market. Our expert instructors and developers are the heart of our educational experience; with a passion for sharing their knowledge, they have the extensive hands-on experience in the oil and gas industry needed to deliver up-to-date, focused, and practical classes with energy and enthusiam. We recognize your need for up-to-the-minute, relevant, and accessible knowledge delivered in convenient formats, and we provide comprehensive, interactive courses that balance theory and real world practices for an engaging educational experience. We currently offer Group-Live (classroom) and Group-Internet Based (live webinar) CPE classes as a NASBA and Texas State Board of Public Accountancy sponsor. Visit Our Courses to read more about the classes we offer. Visit the CEE Course Store to view courses open for registration. COPAS Energy Education runs a number of open enrollment classroom classes throughout the year in major centers of the industry including Houston, Dallas, and Fort Worth in Texas; Denver, Colorado; and Oklahoma City, Oklahoma. We also provide our set classes, or customized education days for our COPAS societies and private companies at affordable rates upon request. Please contact us at COPASOFFICE@COPAS.org for more information and quotes. 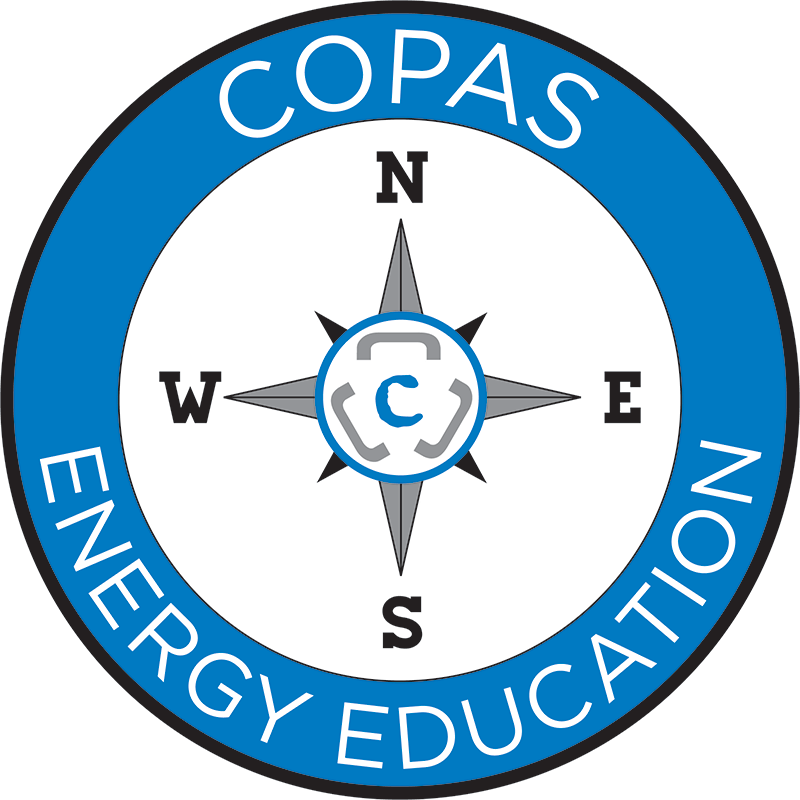 COPAS Energy Education has nine courses running as webinar series this year, with several of them running twice. Please visit the CEE Course Store or click Register Now to see the series details.